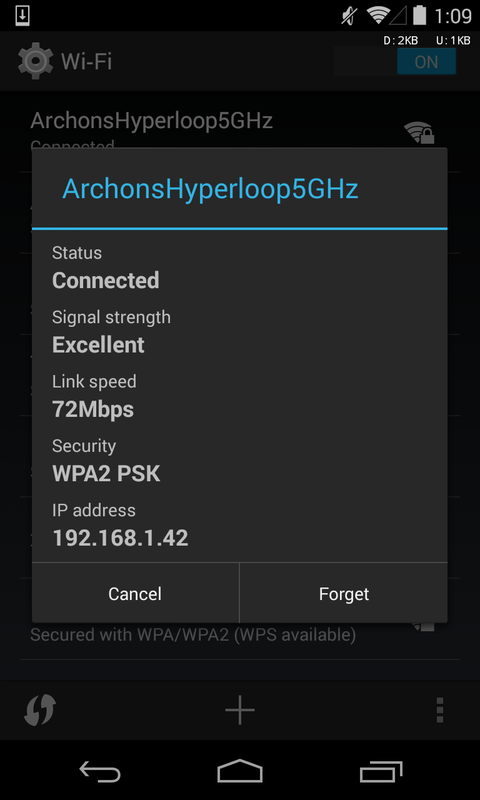 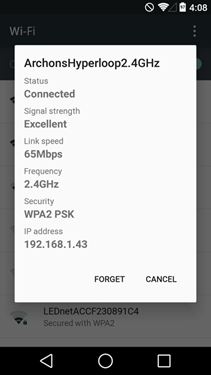 Android's upcoming L release, currently available in developer preview form, has a lot of improvements to its networking and Wi-Fi capability. 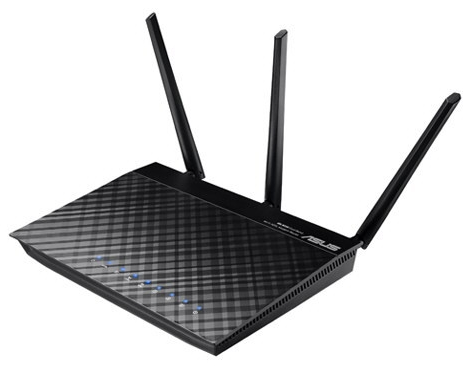 One of the smaller additions that will nonetheless make a few people very, very happy is the user-facing reporting of Wi-Fi frequencies. Translation: you can finally see whether the Wi-Fi network you're connected to is using the 2.4GHz band or the 5GHz band. 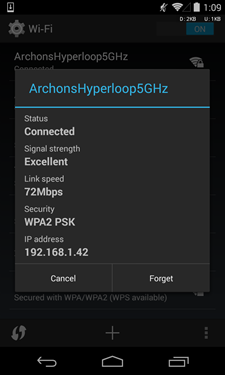 Left, center: separate network frequencies in Android L (note the SSID).